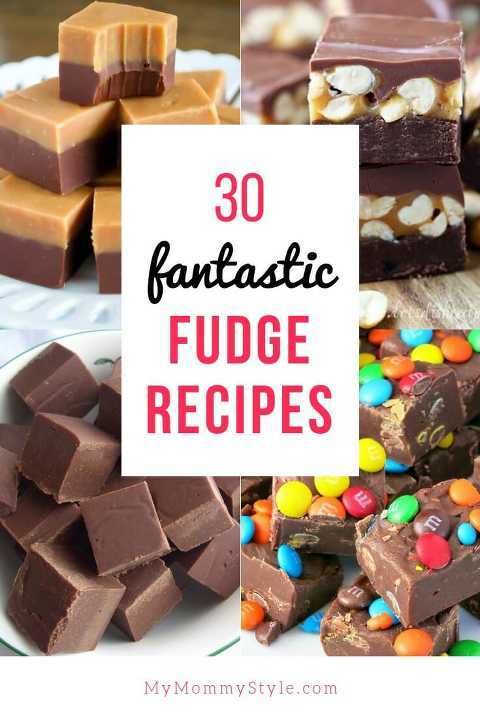 A collection of fantastic fudge recipes to try at home. Everything from classic chocolate to candy bar flavors. 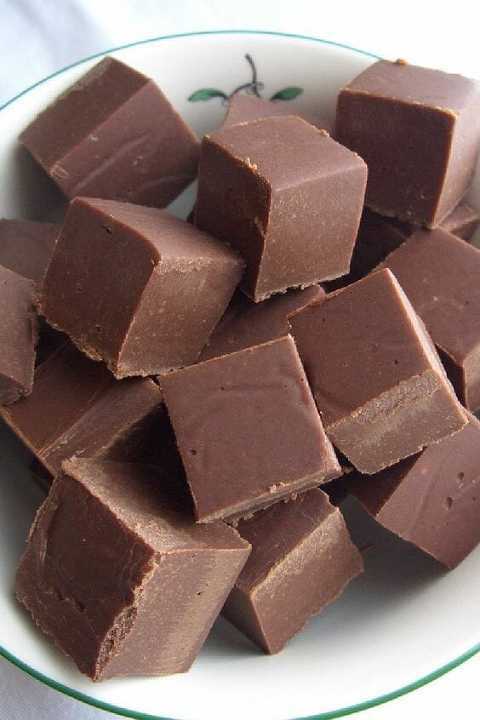 Find a new favorite fudge recipe here! There is a place here where I live that makes delicious fudge. We love going there to get a sweet treat, but half the fun is seeing all of the slabs of fudge in the glass case all lined up ready to be sampled and then carefully deciding which flavor we want to try. So far everything we’ve tried has been so good! I would love to try a few of those favorite recipes at home so I started searching the internet for the best flavors. This is a roundup of all those delicious recipes I found. I’m so excited to start making all of them! Which one would you like to try first? 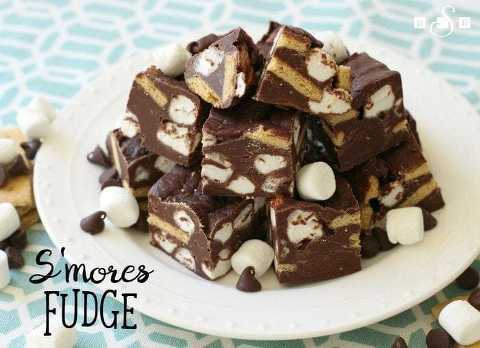 Click on the link above each photo to find the recipe and direction for each fudge recipe. Don’t these all look so amazing!? I can’t wait to get started. These all would be perfect at a holiday party or wrapped up for a nice homemade gift.